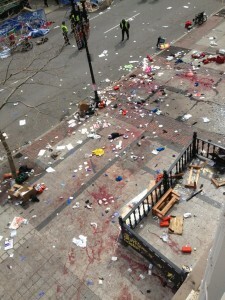 The tragedy that occurred at the Boston Marathon on Monday is unspeakable. 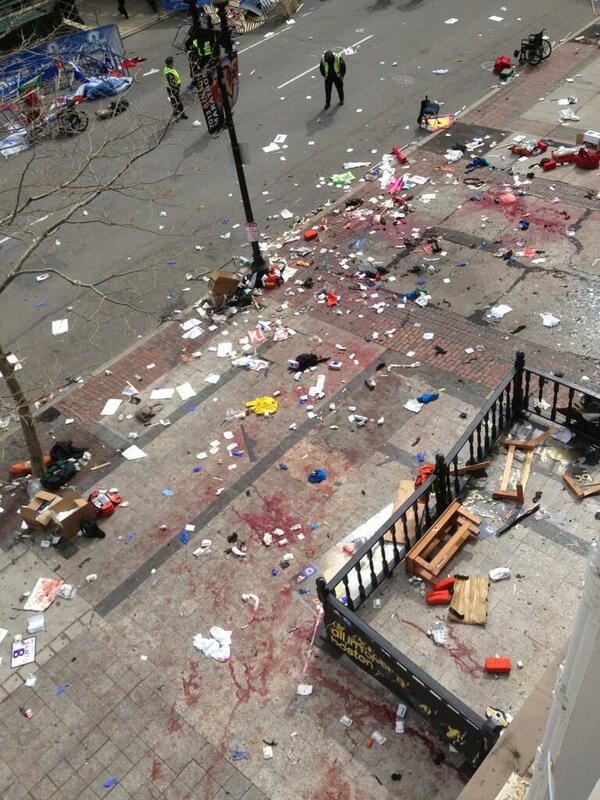 There are no words to explain why such terrible things happen in this world. There is no way to console those affected by this horrible act. The motivations and choices of a small minority of evil people in the world can never be fully understood. 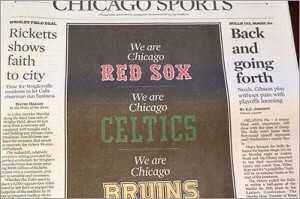 The Boston Bruins and Celtics cancelled their games in the wake of the bombings. Cognizant of a grieving and shocked area, this was the right thing to do. Somethings in life are more important than sports. But what are the teams and people of Boston to do now? Sports can serve as an important distraction and outlet in times such as these. It doesn’t matter if the Bruins and Celtics win a single game the rest of the season. But when they return, it is imperative that they play hard night in and night out. The best way to pay their respects to all those affected by these bombings is to show that they will never stop fighting. They now hold an entire community’s heart in their hands. Sports can be a metaphor for life and its stories can extend far beyond an arena or stadium. 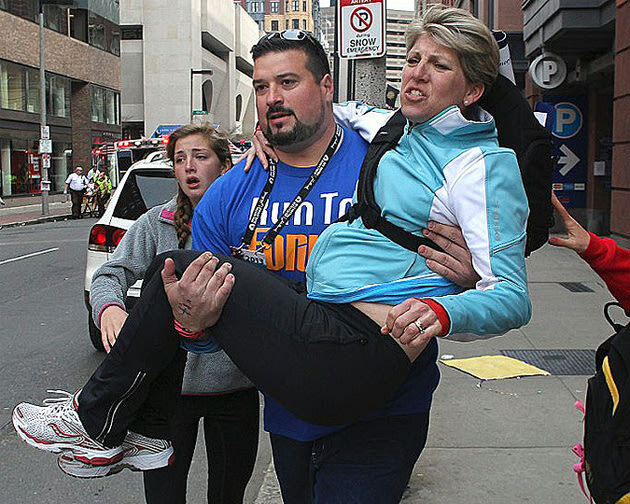 The immense heart that is necessary to overcome adversity is shared by the citizens and athletes of Boston. These professional teams have an opportunity to help heal an entire region. Fans want to become lost in the game, consumed by their enjoyment of their favorite teams. Communities can persevere, drawing inspiration from their local teams. Play hard, if not for the team’s sake than for the recovering fan base’s. Set the tone for the state of Boston. In these horrible instances, sports can be the most cathartic medicine for the soul.